More than 100 million adults are living in the United States with high blood pressure. Between 2005 and 2015, there was almost a 40 percent increase in the number of deaths related to high blood pressure. About 15 percent of these individuals have coronary heart disease. More than a million people will have a heart attack due to their coronary artery disease this year. Nearly 800,000 individuals will suffer a stroke this year. These are only a few of the many complications of having hypertension. When people have high blood pressure and are involved in a traumatic event, such as an auto accident, it could make their high blood pressure even worse. It is important for those who have high blood pressure to try and keep it under control as much as possible. Sometimes, hypertension can worsen. This could occur after a traumatic accident. Traumatic events can worsen high blood pressure that is already present. This can happen both in the acute situation and over weeks, months, and years after the event. During the immediate aftermath of a traumatic event, such as a car accident, motorcycle accident, or a slip and fall injury, the body produces a number of hormones that create a “fight or flight” response. The body’s heart rate increases, the blood vessels narrow, and the blood pressure starts to rise. While this might be a temporary increase in blood pressure, someone’s reaction to this situation could lead to long-term worsening of hypertension. Those who are involved in a traumatic event could develop post-traumatic stress disorder, also known as PTSD. This can lead to anxiety, depression, and isolation from loved ones. Those who develop PTSD, anxiety, and other chronic health conditions could create a worsening of their hypertension. This places people at risk of numerous health conditions discussed above. It is essential for everyone to make sure that their high blood pressure is appropriately treated. 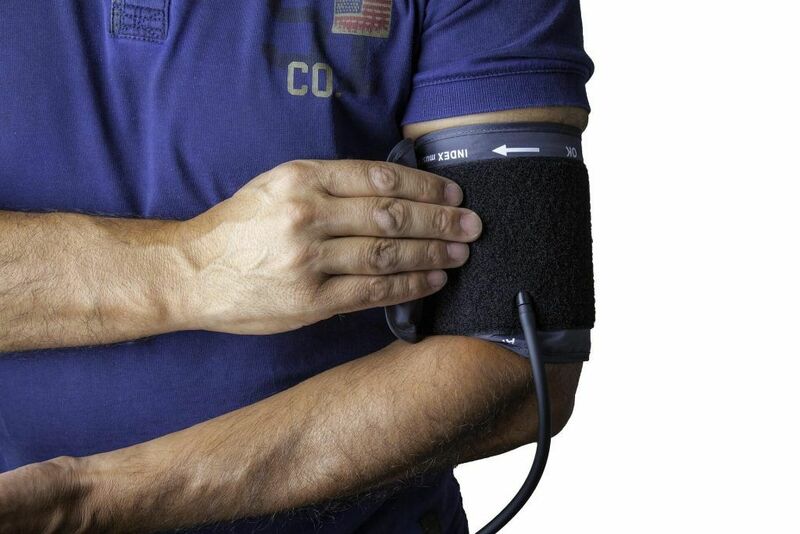 Even temporary spikes in blood pressure can damage blood vessels throughout the entire body. Watch YouTube Video: Signs and Symptoms of Hypertension. This video explains a healthy blood pressure reading and provides symptoms of hypertension. Reviewing the records from the accident to make sure that details have not been missed. Ensuring that fault has been appropriately assigned following the car accident. Helping families pursue damages that are related to their medical injuries, emotional distress, and pain. Families need to know that they are not alone following a serious accident. A Sacramento personal injury attorney is here to provide much-needed assistance. Call today to learn more. You and your family could be deserving of a financial reward. I’m Ed Smith, a Sacramento Personal Injury Attorney. Having high blood pressure can lead to heart disease, lung disease, and neurological damage. A traumatic accident can make hypertension worse. If you or a loved one has suffered injuries in a car accident, call me at (916) 921-6400 or (800) 404-5400 for free, friendly legal advice. I am honored to be a member of the Million Dollar Advocates Forum as well as the National Association of Distinguished Counsel. Find out more about our firm’s past cases at our verdicts or settlements page. Feel free to see our client reviews on Yelp, Avvo, & Google. Image Attribution: The photo at the start of this article is seen in its original form on Unsplash. The image has been reproduced here with permission/ Aggravation of Pre-existing Hypertension After Trauma.